Dogs offer people undying loyalty and unconditional love. In return, they ask for nothing more than a sense of belonging. 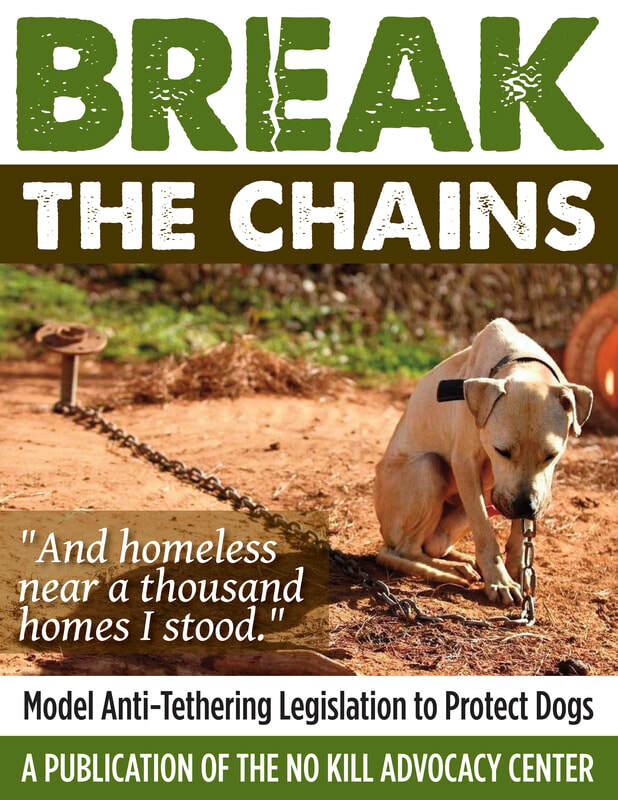 Yet to banish a dog permanently to a chain is a betrayal of what should be a loving pact. And that is no way to treat man’s best friend.